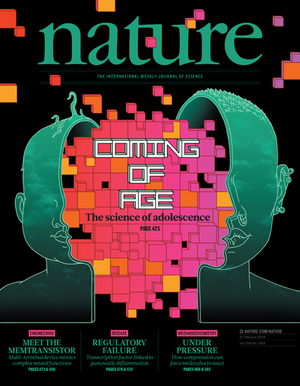 This review summarizes the case for investing in adolescence as a period of rapid growth, learning, adaptation, and formational neurobiological development. Adolescence is a dynamic maturational period during which young lives can pivot rapidly—in both negative and positive directions. Scientific progress in understanding adolescent development provides actionable insights into windows of opportunity during which policies can have a positive impact on developmental trajectories relating to health, education, and social and economic success. Given current global changes and challenges that affect adolescents, there is a compelling need to leverage these advances in developmental science to inform strategic investments in adolescent health.